Welcome to Bun In The Oven Maternity Boutique. We specialize in all things for the expecting mother. From the perfect maternity clothes available in casual, formal and plus size maternity styles to breastfeeding gear. 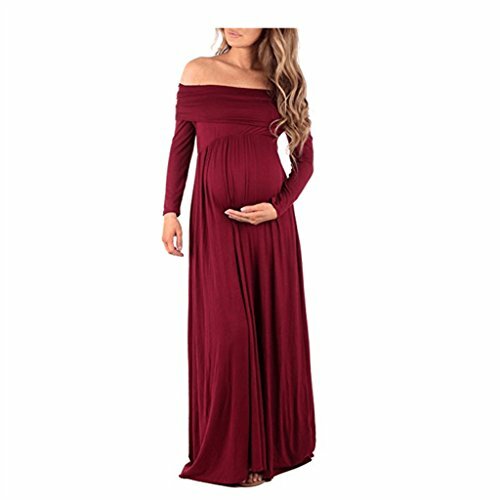 We hope you enjoy shopping our online maternity clothing and accessory boutique! 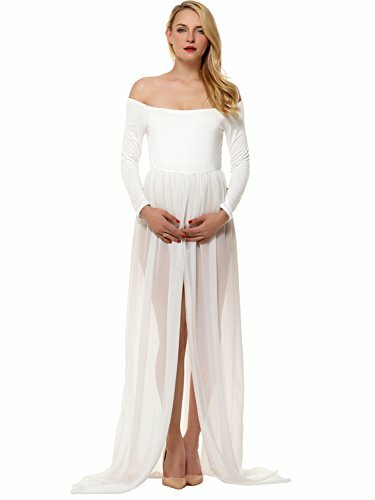 25% Off Sale On All Maternity Dresses. Discount Applied During Checkout. SIZE: Length:66.14 inch (168cm); Bust:41.34 – 66.14inch (60-105cm). SIZE: Length:67 inch (170cm); Bust:37-47 inch (95-120cm). Tips: super elastic for most women, it will be little loose for petite girls. Material: Polyester, Spandex. 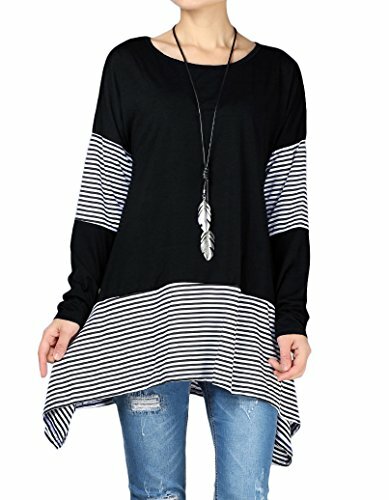 Soft and stretchy fabric ,comfortable skin touch. 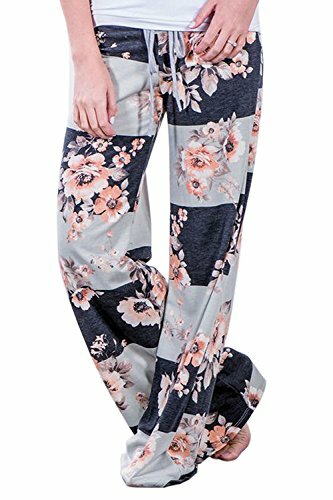 Floral print, high fold over waist drawstring, high waist, wide leg casual pants. Super comfortable and cozy pants. The color is not easy to fade or shrinkage after washing. Comfortable to wear – Breathable, flexible and durable; perfect as loungewear and great for pajama pants at home. A printed plus size dressing robe. Open front with tie closure. 39 inches from high point of shoulder to hem. Measured from 1XL.